Hardest Working. 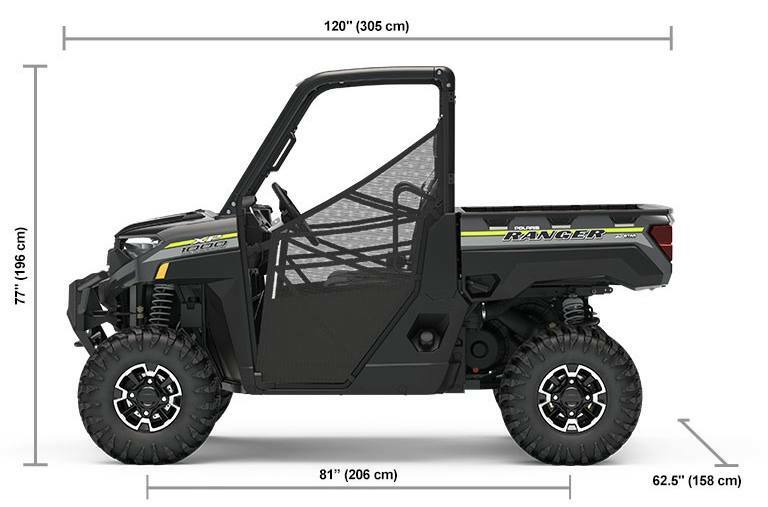 Smoothest Riding.®: Packed with 100+ consumer-inspired improvements and innovations, the RANGER XP® 1000 is the industry-leading premium utility side-by-side. Precision Never Felt So Smooth: The one-piece chassis makes this beast more rigid and more capable of delivering a super smooth ride for anyone who loves to get off the grid. 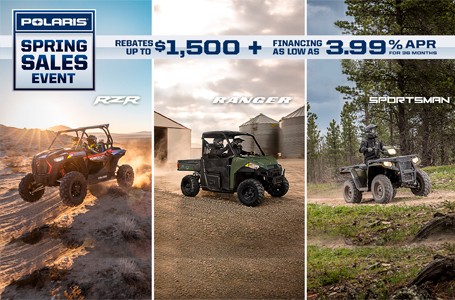 The RANGER XP 1000's industry-leading 11" of suspension travel and 13" of ground clearance will conquer the rockiest terrains getting you to the big game hunt. Extreme Comfort: Every detail of the refined interior puts the driver first for unmatched comfort and convenience. Legroom is enhanced by 5", seats are contoured, storage is expanded, gauge information and visibility is amplified and controls are driver-centric. 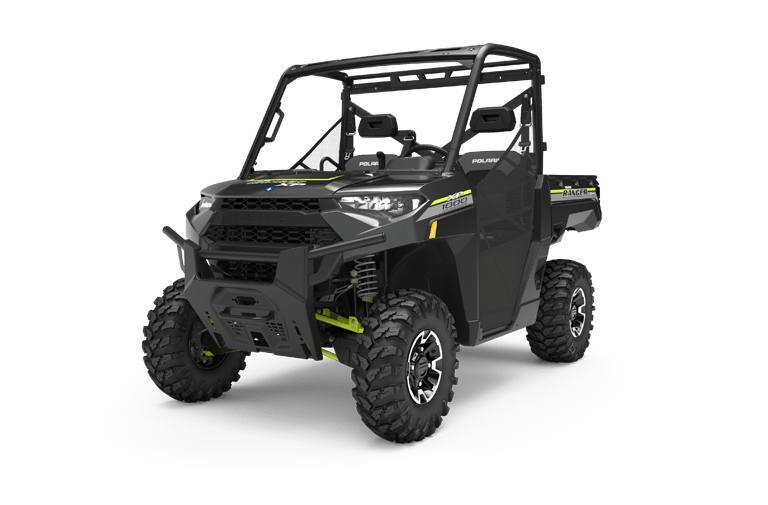 More Protection: When the terrain rears its ugly head, the full-body skid plate and 13" of ground clearance provides the machine with more protection than ever before. Heavy-Duty Tires: The massive 6-Ply 27" Maxxis® tires are taller and wider with a larger footprint, providing outstanding traction and puncture resistance for rocky terrains and cacti on the ranch.